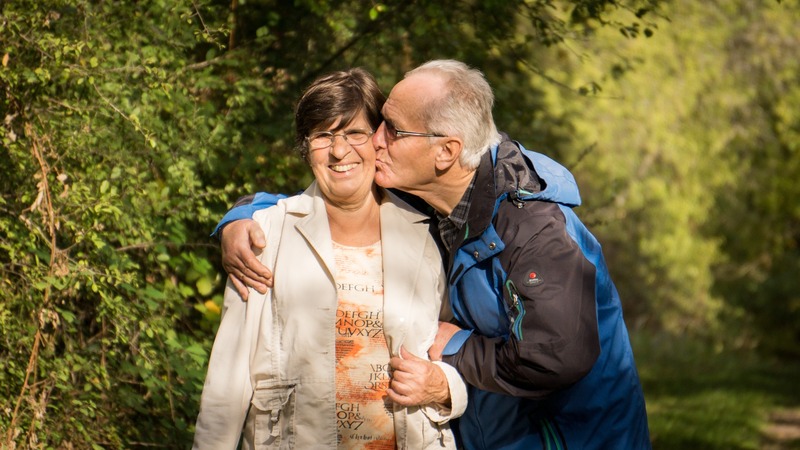 For many retirees, a reverse mortgage is a feasible option to living the golden years they always dreamed of, or for others it may be a path to living within a budget without the constraints and worry of excessive financial distress. In order to qualify for a reverse mortgage, the individual must own their home, be at least 62 years old, and have some equity in the home. In general, the older the borrower (or the youngest borrower in the case of married couples) and the more valuable the home, the more reverse mortgage funds will be available. Other factors also come into play, such as: the appraised home value, interest rates, and the amount of equity in the home. 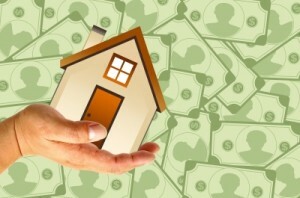 Once a basic understanding of how a reverse mortgage works, the next step is finding a lender. Reverse mortgages are marketed in every possible way. Television, radio, mailers, internet, etc. Although not all of these methods ensure trouble, some of them can be scams. When seeking a reverse mortgage lender, it’s important to speak with people you trust. Ask around at your bank or financial institution. Speak with a financial or retirement adviser. Talk with neighbors or friends who have utilized a reverse mortgage. Seek information from the local Chamber of Commerce or Senior Centers. Utilize other resources that may be available in your community. Working with a reputable reverse mortgage lender is critical. It can be risky to get involved with a lender who does not offer all the details or who is just looking to make a “quick sell”. 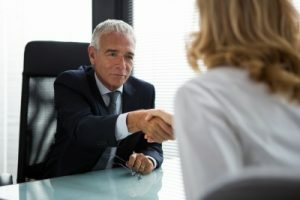 A reputable lender will have strong connections in the community, working closely with a network of professional organizations. In today’s fast-paced society, seniors are more independent than ever before. Many develop strong community ties, visit with nearby family frequently and even open their homes to out-of-state family, embrace a close circle of friends, and through options such as reverse mortgage, are able to stay in their homes comfortably for far longer than ever before. But what happens when living at home alone becomes a concern for these seniors and/or their adult children? In the past, it typically meant one of two things: move-in with family or move to a senior care facility. Often times though, a move like this can be detrimental in itself. 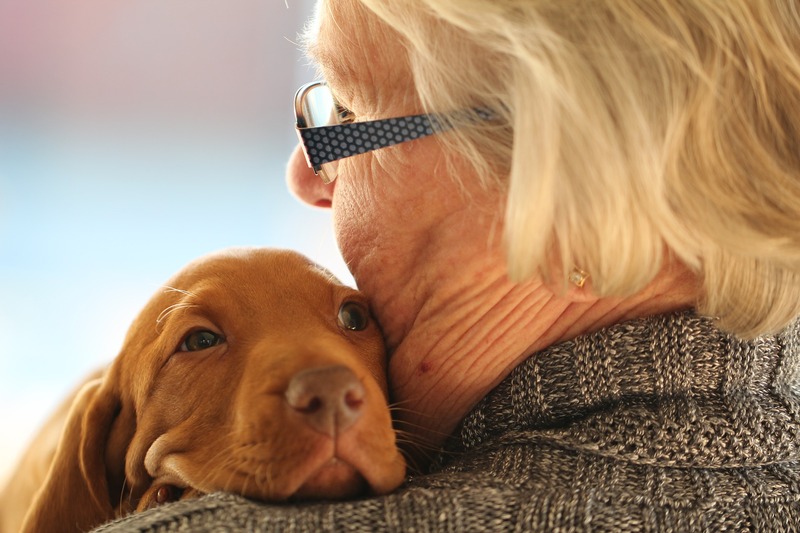 In-Home Senior Care may be all that is needed to alleviate concerns and keep everyone happy. In-Home Senior Care is an option where a caregiver visits the home during scheduled days/hours in order to attend to specific needs. This offers peace of mind to both the family and the senior. It also helps seniors continue to lead an independent lifestyle while still receiving the assistance needed, without burdening busy family members. The care providers receive specialized training to ensure they are adequately equipped to care for seniors with varying needs. What Types of Assistance Will In-Home Caregivers Offer? Serving as a family caregiver for an aging loved one often is rewarding, yet involves sacrifice and stress. It also frequently takes a financial toll on the caregiver with an estimated $5,500/year spent on out of pockets expenses, not to mention lost wages due to missed work. Considering working with an in-home caregiver may be a better option all around. 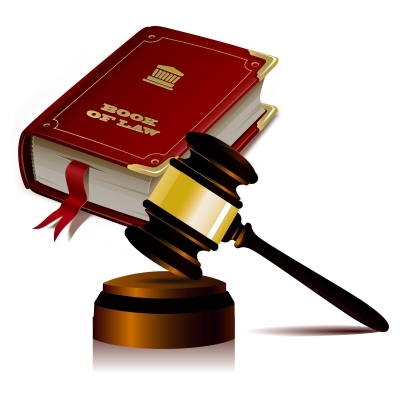 An elder law attorney should be educated and informed on reverse mortgage. It is common for them to receive questions from clients, former clients, and their families about reverse mortgage when establishing estate plans or when they are considering a reverse mortgage for the first time. Although reverse mortgages can be an excellent and safe tool for many homeowners, they are not for everyone and are most effective when used as part of a financial and estate plan. 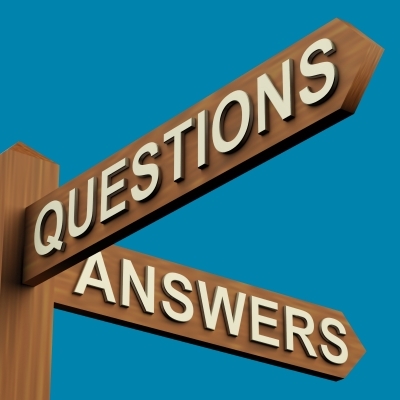 It is highly encouraged to make sure any question receives an adequate answer when considering reverse mortgage – and often elder law attorneys are part of that equation. This can also help with avoiding reverse mortgage scams. 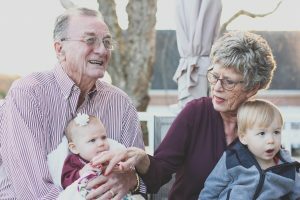 In addition to a legal network, an elder law attorney should be familiar with the “elder network”, a network of public and private community resources to assist seniors in various capacities. This should include a reputable reverse mortgage lender. This is the third in a three part series of frequently asked questions about Reverse Mortgage. You can find Part 1 here and Part 2 here. If you have questions that are not currently listed, please don’t hesitate to contact me directly. A reverse mortgage does not affect regular Social Security or Medicare benefits. However, if you are on Medicaid or other public assistance, any reverse mortgage proceeds you receive will need to be reported or they may affect your eligibility. Reverse mortgage funds that you retain would be considered an asset, just as other bank funds. What is a Reverse Mortgage Appraisal? A home appraisal by an FHA approved appraiser is required for every reverse mortgage loan. Once your reverse mortgage lender has received your application, you will be contacted by an appraiser to schedule a time to conduct the appraisal. The appraisal will consist of an inspection, where the appraiser will walk through your home and possibly take photographs. Once the walk-through is completed, research will be done to determine your home’s worth based on various factors, including comparable home sales in your area. After the research has been done, an appraisal report will be generated which will include all of the factors that went into determining your home’s appraised value. For more details regarding your reverse mortgage appraisal, read my article focused specifically on the appraisal process here. 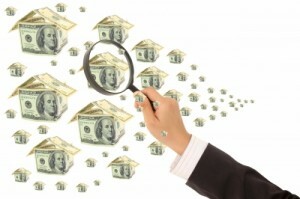 How Do I Spot a Reverse Mortgage Scam? Unfortunately con-artists occasionally prey on older individuals through reverse mortgage scams, but there are several ways to spot such activity. Be skeptical of lenders who solicit through means such as television, door-to-door, churches or other community centers, direct mailers, or other extensive advertisements. Asking for large amounts of money up front is a very clear indicator. Anything required beyond a routine appraisal deposit of approx $300 is cause for concern. Steer clear of reverse mortgages that are marketed as “Foreclosure Assistance”. A high pressure salesperson is a red-flag, as it is important to clearly understand what you are signing and to have any questions thoroughly answered. Working with a reputable lender is critical when making such a major decision as obtaining a reverse mortgage. Learn more about reverse mortgage scams here. What Happens if the Borrower Moves Into a Senior Care Facility or Something Similar? A reverse mortgage becomes due and payable when the last borrower moves out of his or her home permanently. For instance, moving into a senior care facility, selling the home, passing away or moving in with adult children. In the case of married couples, if both are on the loan, and only one spouse is no longer permanently in the home, the loan will continue until the remaining spouse leaves. When the last homeowner passes, the home will transfer into the estate or a specific person according to the wishes expressed in the homeowner’s will. At this time there are three main options: pay off the remainder of the loan, obtain a conventional loan, or sell the home. For more extensive details about each of these options, read this article on my blog. Should Your Financial Planner Be Discussing Reverse Mortgage? When financial planners counsel retirees on how to best leverage their retirement portfolio, social security, and other assets, considering a reverse mortgage was long not part of that conversation – but this is beginning to change. As the myths of the industry are laid to rest, many professionals are beginning to better understand how reverse mortgage can be used as a financial planning tool for seniors who are on a strict budget or who want to live their golden years to the fullest. Reverse mortgages can often mean the difference between just living and living life to the fullest. Are you wondering if you or someone you love may qualify for a reverse mortgage and how the process works? Here are some fast facts to help. Reverse mortgages are available to many homeowners and retirees looking for creative ways to enhance their golden years. The older you are the more money you can receive. The calculation is based on your age, or the age of the youngest borrower in the case of married couples.